Andreessen is an entrepreneur, software engineer and is often considered Silicon Valley royalty. He is the co-author of Mosaic, the first widely used Web browser; co-founder of Netscape; and co-founder and general partner of Silicon Valley venture capital firm Andreessen Horowitz. He also sits on several boards of directors, including Facebook, eBay and Hewlett Packard Enterprise. 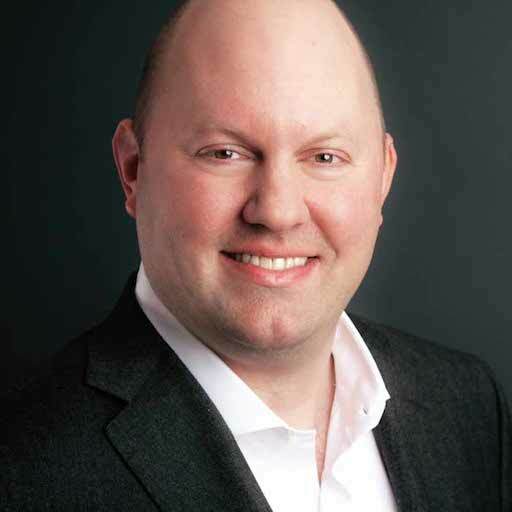 Andreessen’s power and influence within the housing/lifestyle sectors comes from his investments in real estate ventures and various technologies that could have an impact on the industry. He is a strong proponent of Bitcoin and cryptocurrency and has invested more than $227 million in bitcoin-related startups. He graduated with a BS from the University of Illinois in Urbana-Champaign in 1993. Bezos is the ultimate technology entrepreneur and founder, chairman and CEO of Amazon. He was born in Albuquerque, New Mexico and raised in Houston, Texas. 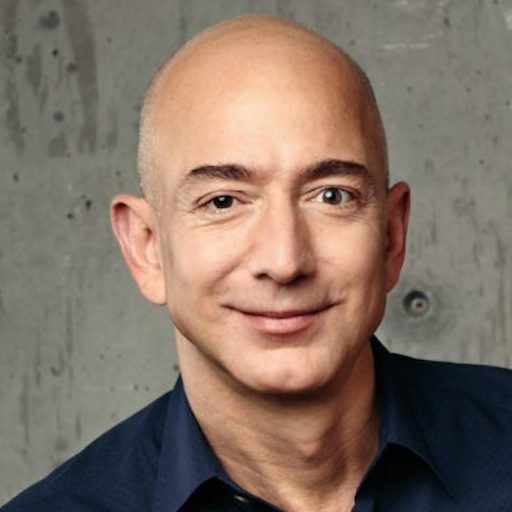 He graduated from Princeton University in 1986 with degrees in electrical engineering and computer science, subsequently working on Wall Street in a variety of related fields before founding Amazon in late 1994. Bezos initially established Amazon as an online bookstore but has subsequently expanded into just about everything. In 2018 Amazon acquired PlantPrefab, a company known for sustainable construction and smart home technology. This came on the heels of the company’s announcement of a new line of Alexa-enabled smart home devices, suggesting a potential new avenue of smart home development, experimentation, and expansion into the real estate industry. Amazon is not only the world's largest online sales company, also is also the world's largest provider of cloud infrastructure services via its Amazon Web Services arm. His success has enabled him to be the first person with a net worth surpassing $150 billion in the three decades that Forbes has tracked the richest Americans. Buffett is a business magnate, investor, speaker and philanthropist. He is considered one of the most successful investors in the world with an estimated net worth of over $80 billion, which continually places him in the top three wealthiest people in the world. He was born in Omaha, Nebraska and attended the University of Pennsylvania’s Wharton School Business, later earning a degree from the Columbia Business School. 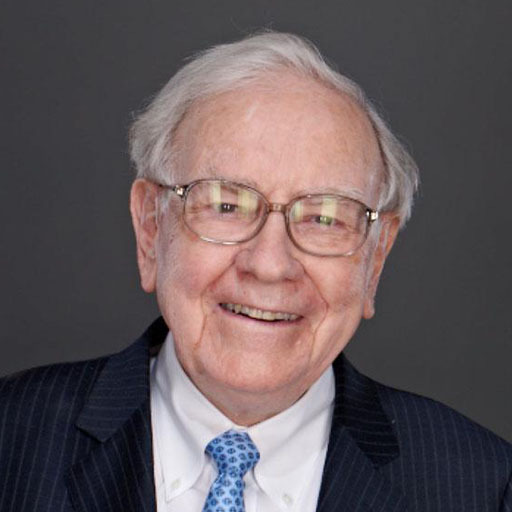 Buffett has been the chairman and largest shareholder of Berkshire Hathaway since 1970, but it was his acquisition of Mid America Electrical in 1999 that lifted him to a whole new level in the business world. Today, Berkshire Hathaway owns the nation’s second largest real estate brokerage company, HomeServices of America with 43,000 real estate professionals operating in nearly 900 offices across 30 states with annual sales exceeding $137 billion. He expanded Home Service’s market impact in 2017 with the company’s acquisition of Long & Foster the largest real estate brokerage company by sales volume, including its business lines: mortgage, settlement services, insurance and property management. 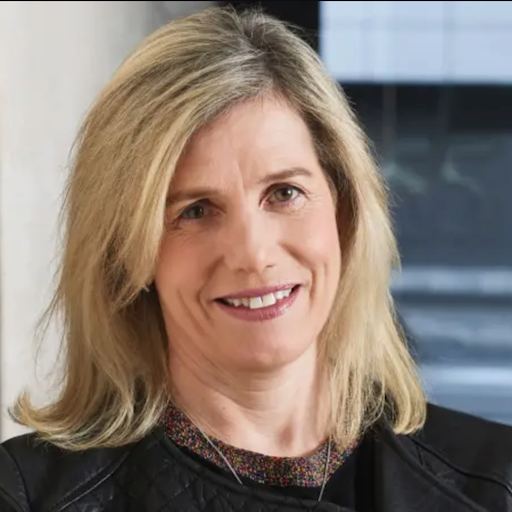 News Corp announced the promotion of Fellows to President of Global Digital Real Estate Operations in 2018, where she oversees all of News Corp’s digital real estate services: Move, Inc. – including Realtor.com – and REA Group, whose assets include iProperty in Asia and PropTiger and Housing.com in India. Prior to her promotion, Fellows served as CEO of REA Group, where the Group’s productivity and profitability skyrocketed during her tenure. News Corp anticipates that her appointment will likewise impact Realtor.com. She has also served as Microsoft’s VP for Asia-Pacific and CEO of Microsoft Australia. Her international leadership will not only have an impact on the company’s digital property companies, she will have a positive impact in reforming the residential real estate experience. Fellows holds a Bachelor of Economics from Monash University in Melbourne. 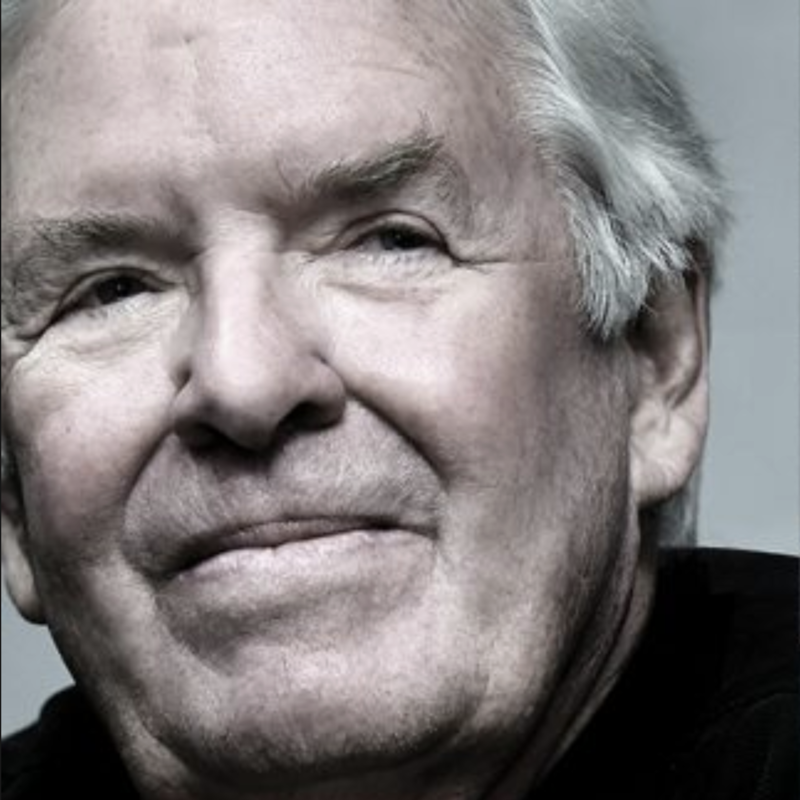 Foley is a successful businessman specializing in financial services and serves as Non-Executive Chairman of the Board, Fidelity National Financial (FNF) and Executive Chairman of Black Knight Financial Services. Previously he served as the CEO of FNF and as its President and Chairman. He was also CEO of Fidelity National Title Insurance Company and Fidelity National Information Services (FIS). Foley’s influence and power within the real estate industry has always been impressive and with Fidelity’s resources and funding he is approaching an industry position that will most likely result in his becoming one of the dominant players in the real estate closing process, influencing how real estate transactions and services will be delivered in the future by a wide range of real estate industry players. He holds a BS degree in engineering from the United States Military Academy at West Point, an MBA from Seattle University and JD from the University of Washington School of Law. 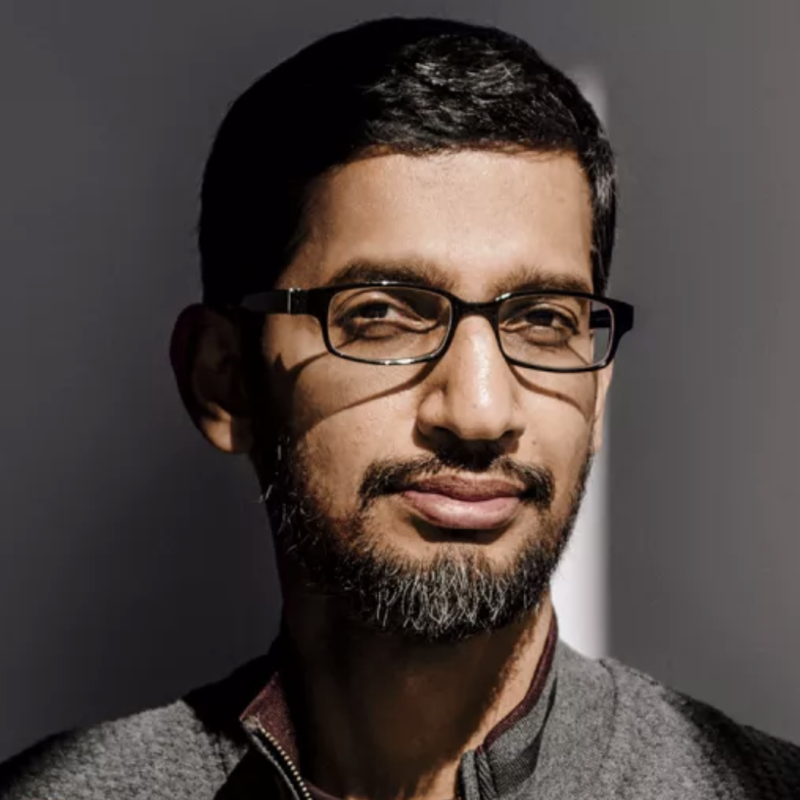 In his role as Product Chief of Google, Pichai led the product management and innovation efforts for a suite of Google's client software products, including Google Chrome and Chrome OS, as well as being largely responsible for Google Drive. He went on to oversee the development of different applications such as Gmail and Google Maps. He was appointed to his current position as the company’s CEO in 2015. He holds an M.S. from Stanford University in material sciences and engineering, and an MBA from the Wharton School of the University of Pennsylvania. As Google loves all data-rich environments and as the battle for real estate search, sharing and lifestyle review intensifies it appears to be only logical that it will expand into the real estate industry in the foreseeable future. The company has had a well-staffed real estate research program for a number of years and it is highly likely that Google will play a key role in the real estate space. 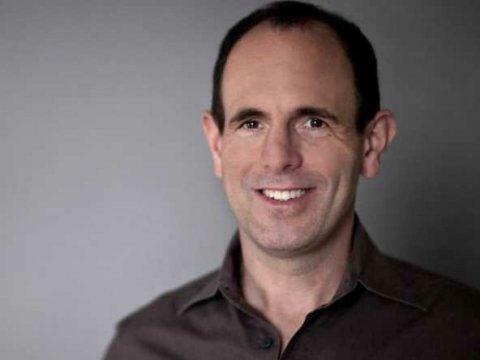 Rabois is a technology entrepreneur, investor and is considered a member of a group of former PayPal employees and founders (PayPal Mafia) that have created additional technology companies such as Tesla Motors, LinkedIn, Palantir Technologies, SpaceX, YouTube and Yelp. He holds a BA in political science from Stanford and JD from the Harvard Law School. He is widely known for his early-stage startup investments and his key roles at PayPal, LinkedIn, Slide and Square, and he was also an early investor in Yelp and Xoom. As managing partner at Khosla Ventures, a venture capital firm he founded with approximately $1.3 billion of investor capital, he is focused on early stage companies in the Internet, computing, mobile, biotechnology, healthcare and real estate arenas. Khosla was an early investor in Open Door, one of the controversial and transforming new business models to challenge the traditional real estate process. 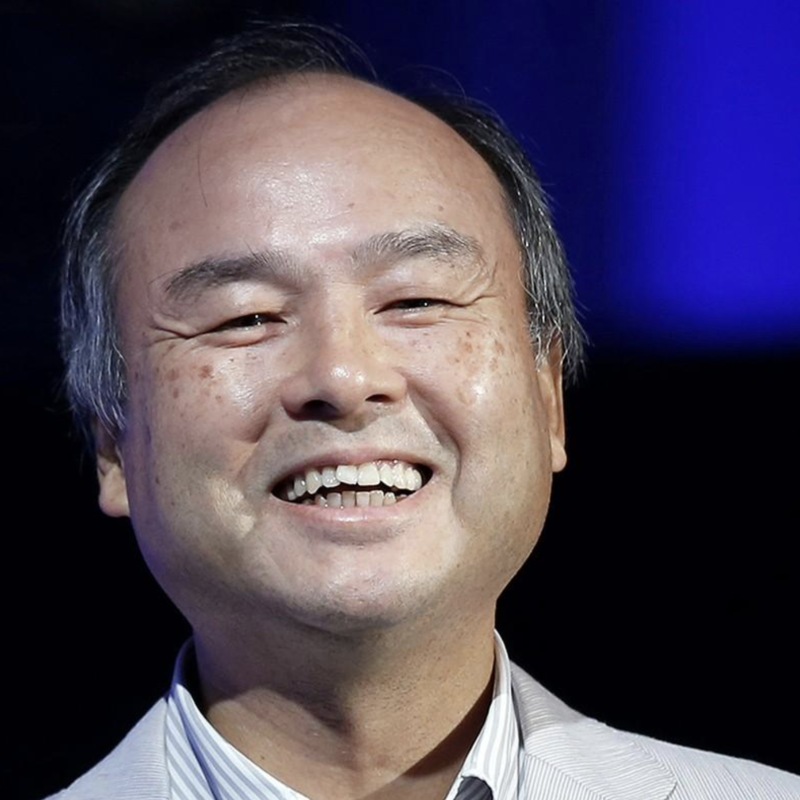 Son is a business magnate and investor who is the founder and current CEO of the Japanese holding conglomerate SoftBank, the CEO of SoftBank Mobile, chairman of US-based Sprint Corporation and chairman of UK-based Arm Holdings. He was ranked at number 39 on the Forbes list of The World's Billionaires 2018, with a net worth of $22.7 billion, despite having the distinction of losing the most money in history - $70 billion during the dot com crash of 2000. Softbank’s $93 billion Vision Fund, whose investors include Apple, Qualcomm, Foxconn and Larry Ellison, is a lead player in the launch of the Compass real estate brokerage with an investment of $450 billion. The fund has also made another step into the real estate industry with a $400 million in Opendoor. As a result of the unique nature of Soft Banks venture funding process, Son will be sitting at the table with significant power and influence, regardless of the ultimate success or failure of Opendoor or Compass. 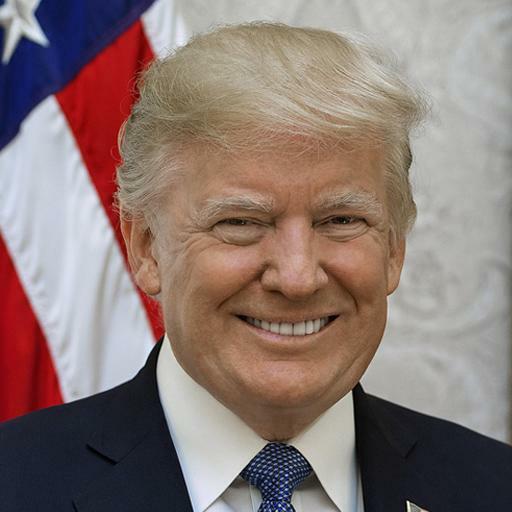 Born and raised in the New York City borough of Queens, Trump is the very definition of the American success story, succeeding in various different business endeavors, specifically real estate, before ultimately becoming America’s 45th President. He received an economics degree from the University of Pennsylvania’s Wharton School of Business and was appointed president of his family's real estate business in 1971. Under his leadership the company has developed, built and renovated skyscrapers, hotels, casinos and golf courses. . Although the Trump administration has been relatively neutral pertaining to real estate matters, he has almost made HUD into a non-player and virtually dismantled the Consumer Financial Protection Bureau. He has given every indication in his policy moves that he wants to move the country’s financial system more into the hands of less-regulated small commercial banks, credit unions and traditional lenders who can more directly benefit Main Street. His leadership from a business perspective will certainly create both threats and opportunities to and for the real estate industry. 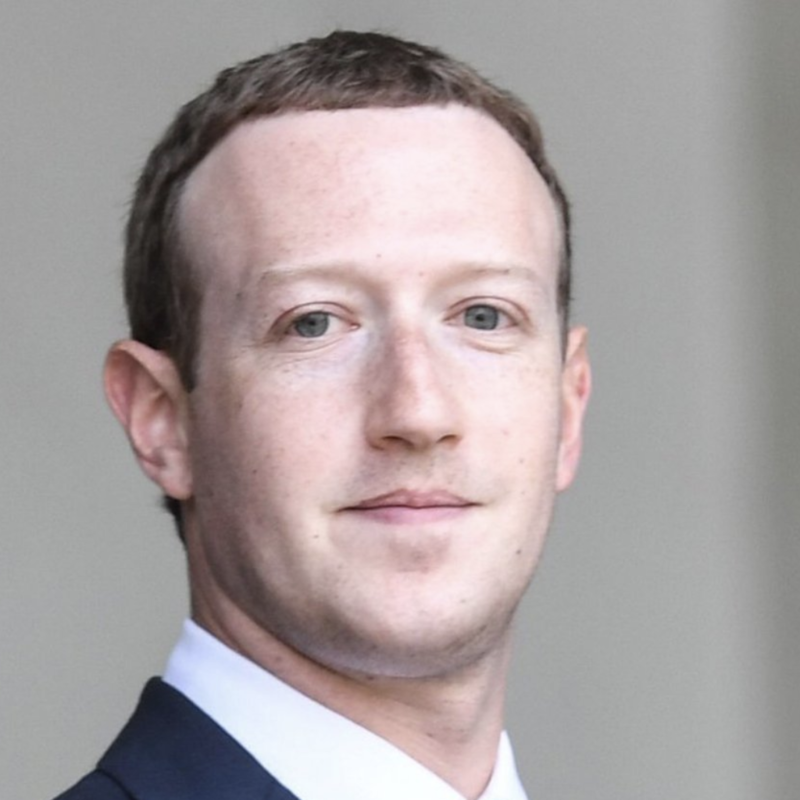 Zuckerberg is a technology entrepreneur who is known by the world as the co-founder and leading force behind Facebook as its chairman and CEO. Born in White Plains, New York, he attended Harvard University, where he launched Facebook from his dormitory room in 2004. Originally launched to select college campuses, the site expanded rapidly and eventually beyond colleges, reaching one billion users by 2017, the same year the company went public. Time magazine has named Zuckerberg among the 100 wealthiest and most influential people in the world as a part of its Person of the Year award. In 2016, he was ranked 10th on Forbes list of The World's Most Powerful People. Today his net worth is estimated at $55 billion. Facebook has expanded into various other industries, usually with significant impact, and it is still the largest and most productive platform for real estate agents to connect with their clients and generate business to the tune of over $27 billion in advertising. Real estate in most certainly in its sights and the company is expected to become a growing influence in the real estate environment as it shifts how its platform works, resulting in decisions like the removal of its “likely to move” category.